With the shad moving in striper fishing is improving. 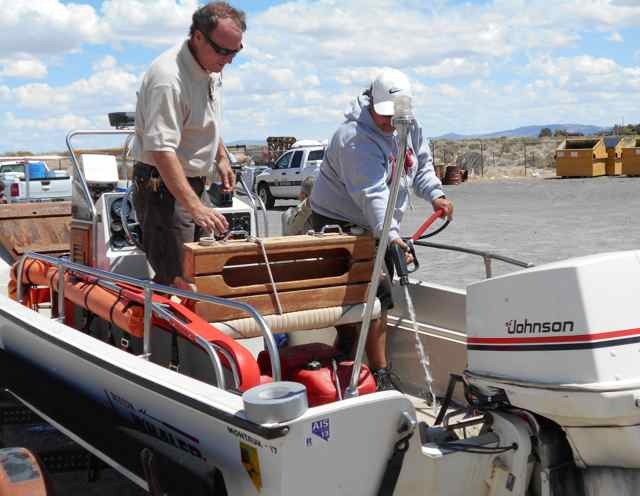 Anglers have had success netting shad along the shore line at 33 Hole and in Vegas Wash. Fishing for largemouth and smallmouth bass remains, but most have already left their beds and are searching for food. Texas rigs and jerk baits have proven successful.